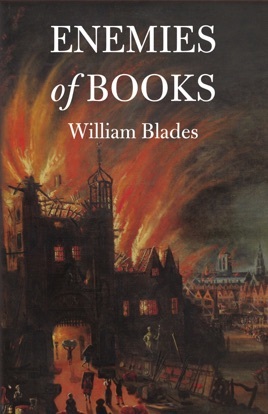 The wittiest commentary on book-collecting and the care of books ever written, Blades’s Enemies of Books enummerates the enemies as: Fire; Water; Gas and Heat; Dust and Neglect; Ignorance and Bigotry; The Bookworm; Other Vermin; Bookbinders; Collectors; Servants and Children. 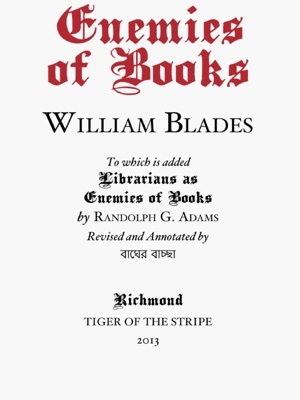 This new and corrected Tiger of the Stripe edition adds an article on 'Librarians as Enemies of Books' by Randolph G. Adams, an Introduction, a biography of Blades, and many helpful notes. 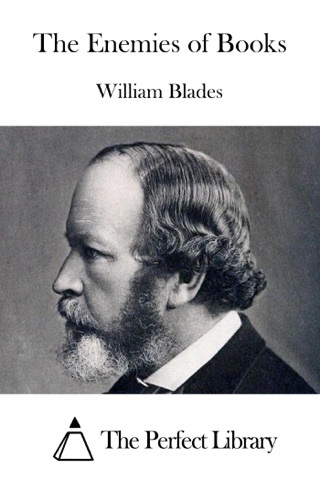 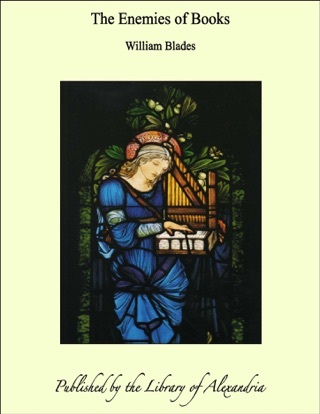 William Blades (1824–1890) was a printer and bibliographer. 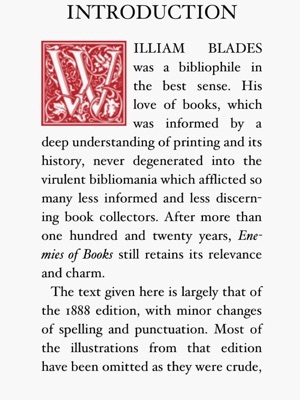 His Life of Caxton revolutionised our understanding of the first English printer. 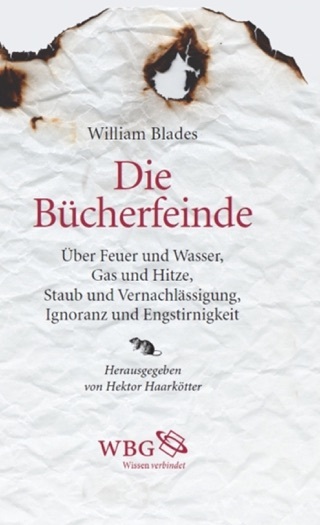 Great read - Informative and Witty! 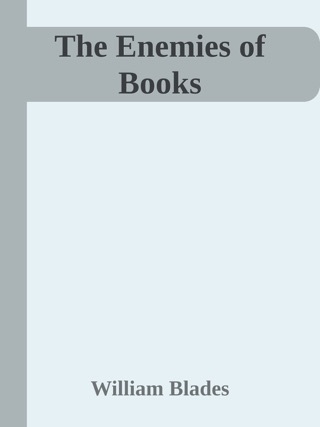 Its actually very interesting how to care for books and the many accidents that books are prone to. 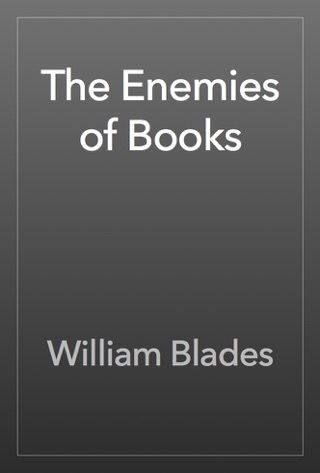 I love my eBooks, but I also love my paperback book and hardcovers. 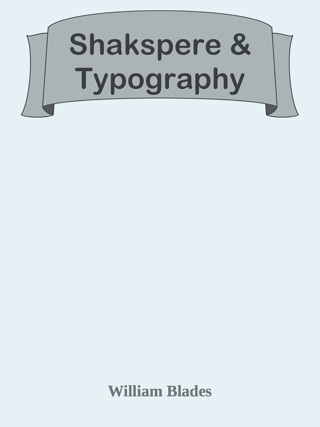 Learned some new things, laughed at some of the stories, its an overall great read and really makes you appreciate your books even more.